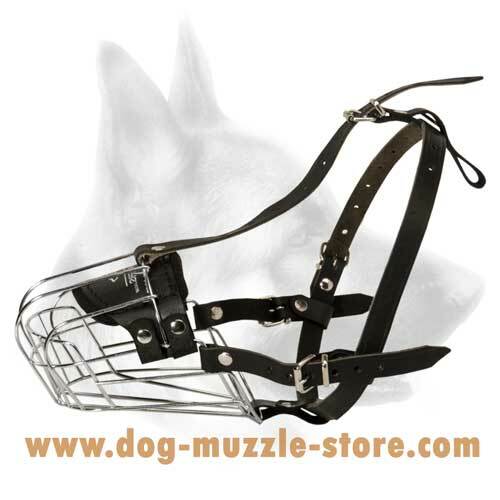 We would like to offer you the Wire Basket Dog Muzzle that is fully safe and comfortable for your dog. 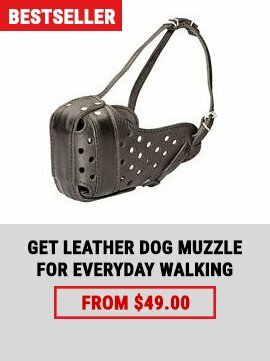 Your lovely pet will be happy to wear it while training or walking. It is made of 100% non-toxic materials. This construction is lightweight and durable. It will serve you for many years. 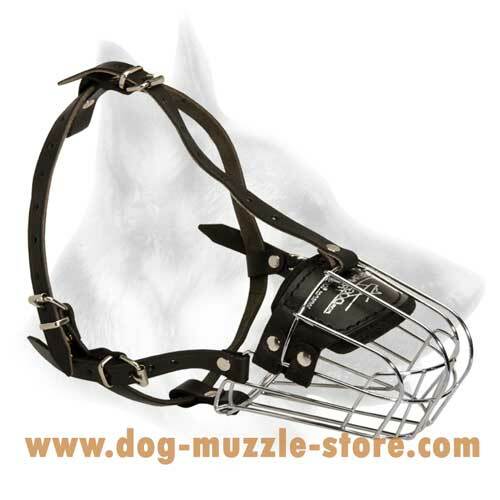 This amazing Basket-Shaped Dog Muzzle is a high-quality non-toxic equipment for your dog. It is made of extra strong metal and super durable leather. This construction is lightweight and will fit for long hours training or walking. 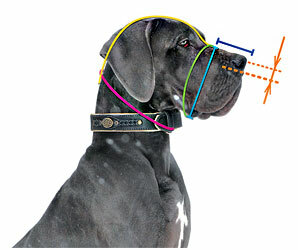 The muzzle has a special soft padding in the dog's nose part that helps to avoid rubbing or any irritation. It will not probably cause any allergic reactions. 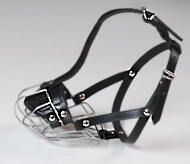 With this muzzle you can probably forget about the problem of stretching straps. There are adjustable straps with easy-fixed buckles. 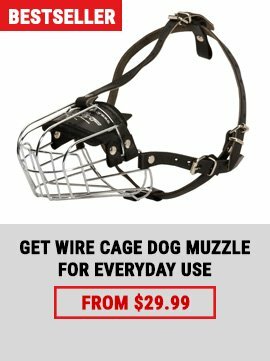 You can use this muzzle during hot summer period because it has a great air flow and your dog will drink, pant and bark without any restrictions. It can safe your lovely pet from picking up some harmful things. Don't be indifferent to your dog! 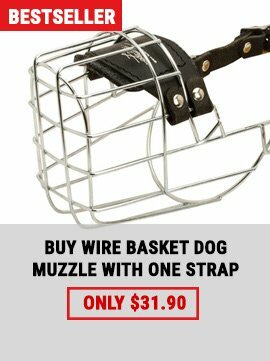 Choose the right muzzle for his health and pleasure!